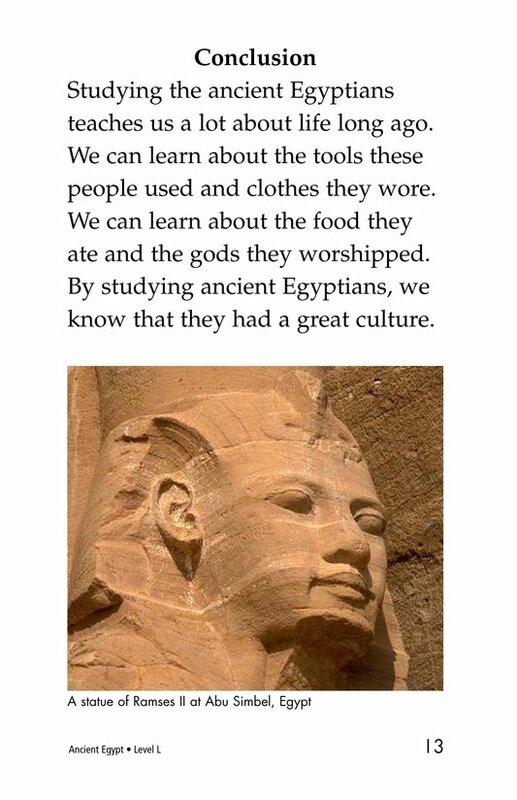 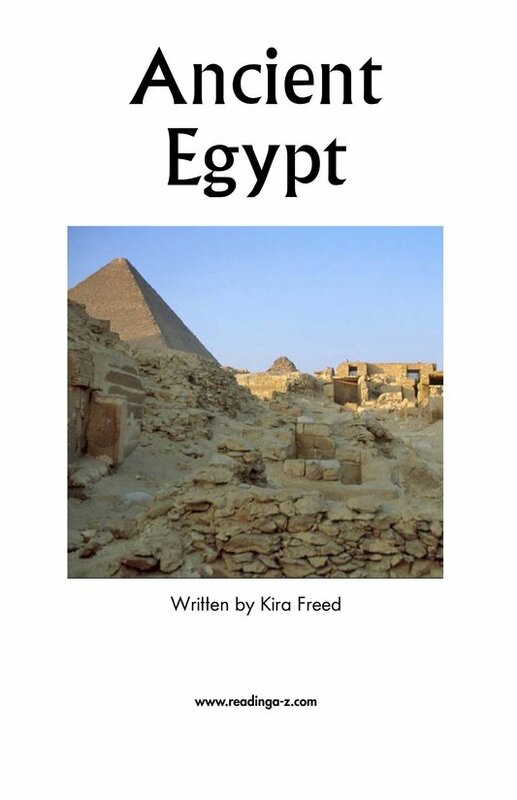 Ancient Egypt describes the fascinating lives and customs of Egyptians long ago. 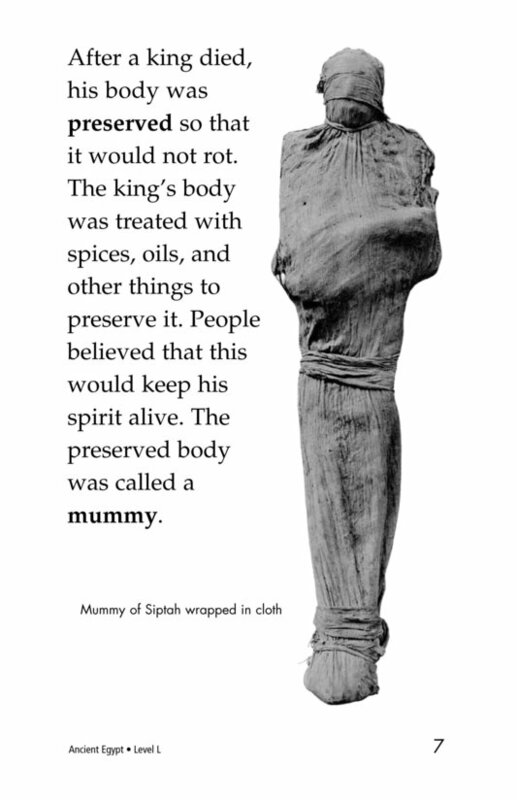 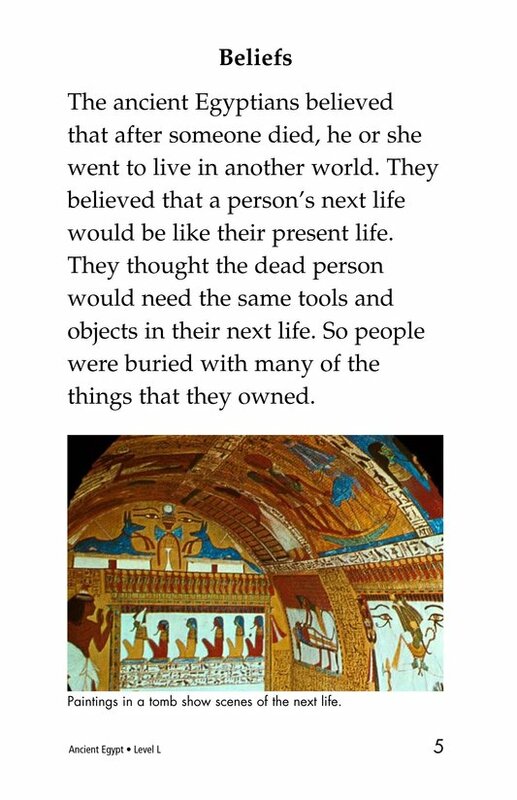 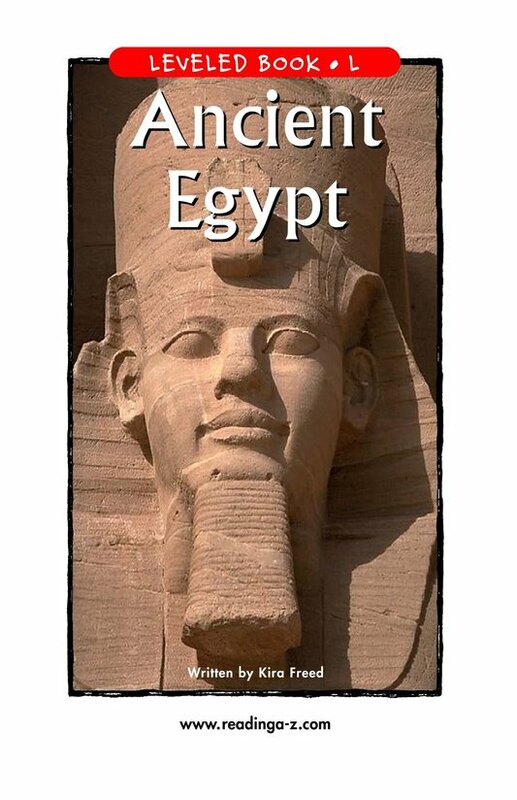 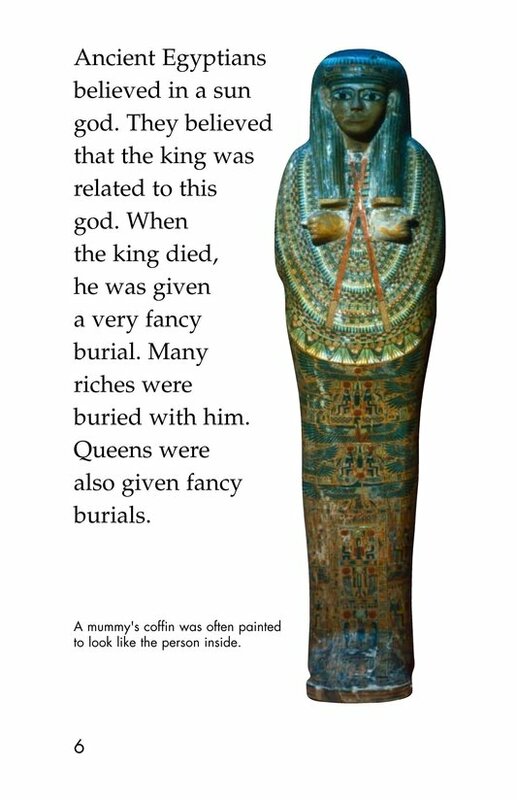 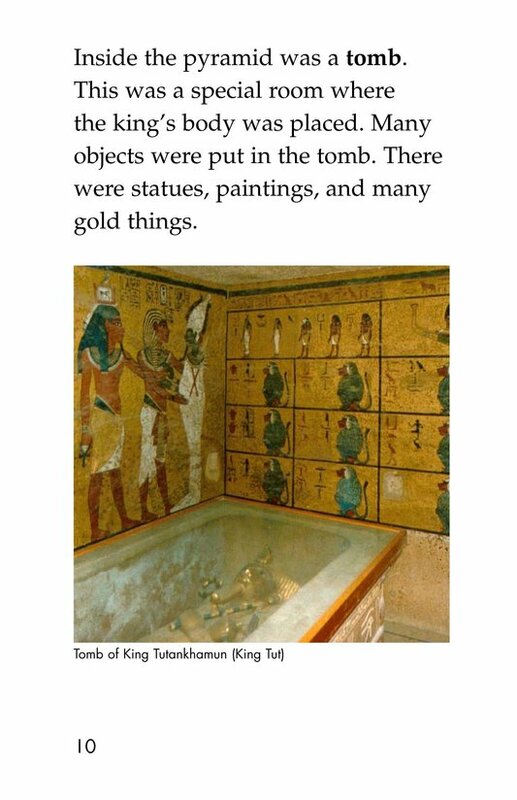 Readers learn about the ancient Egyptians' strong beliefs regarding death and the afterlife. 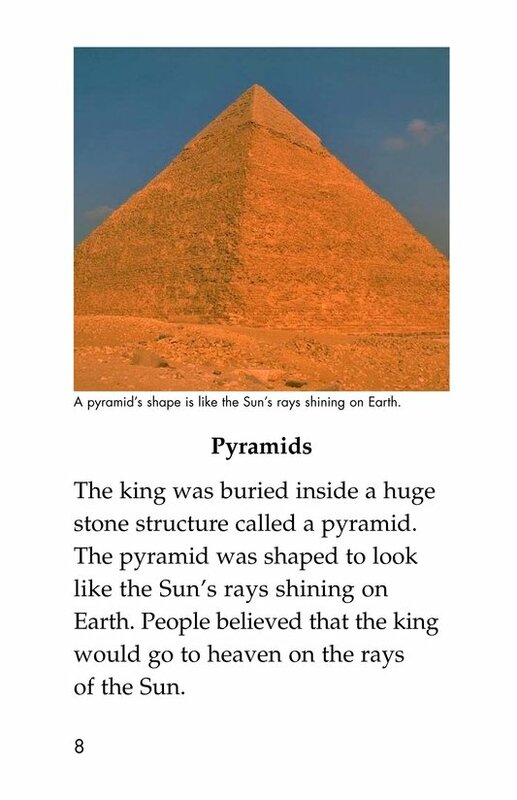 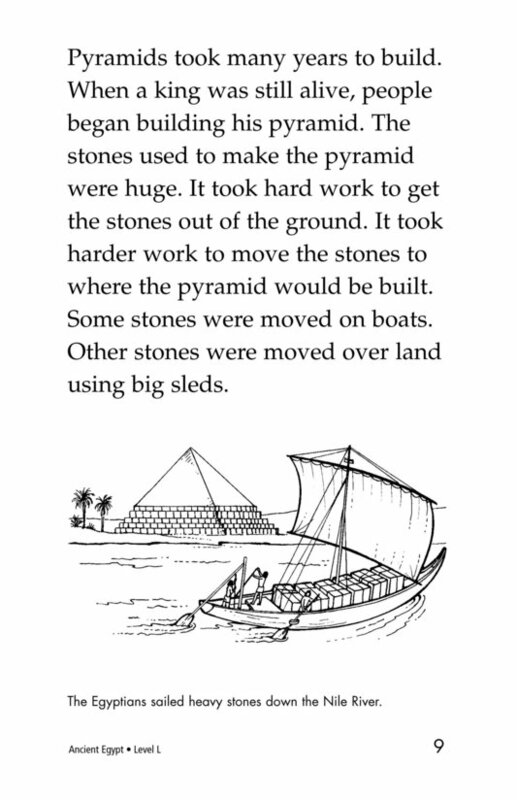 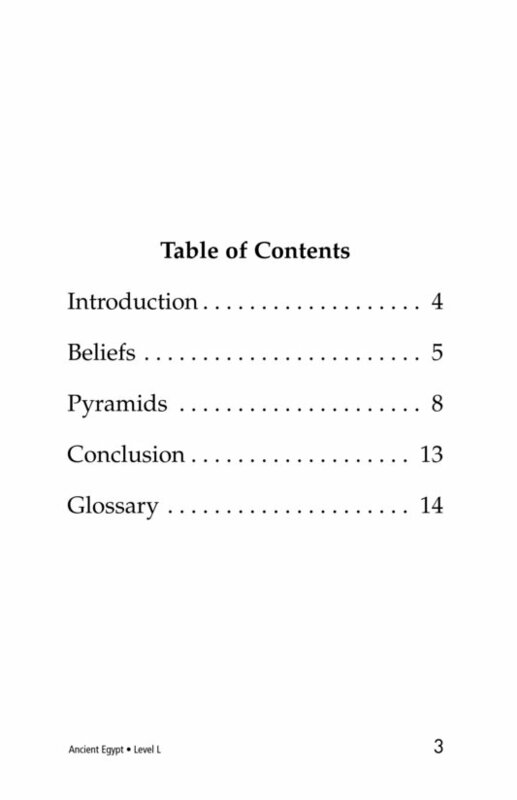 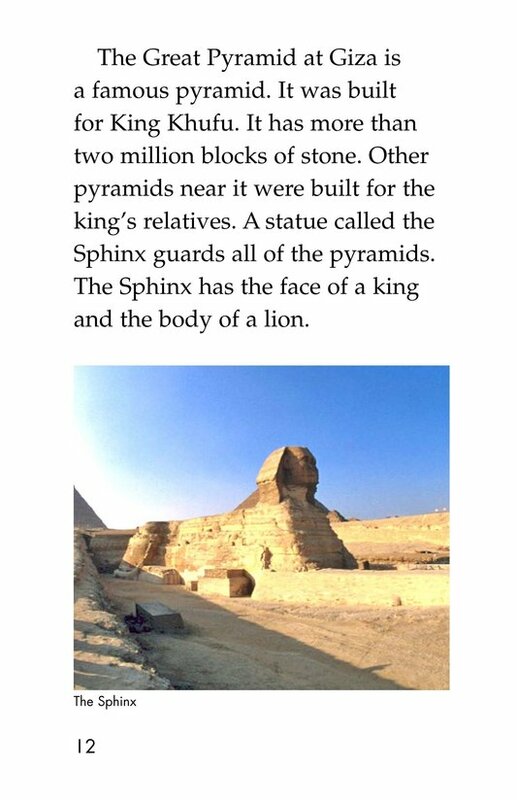 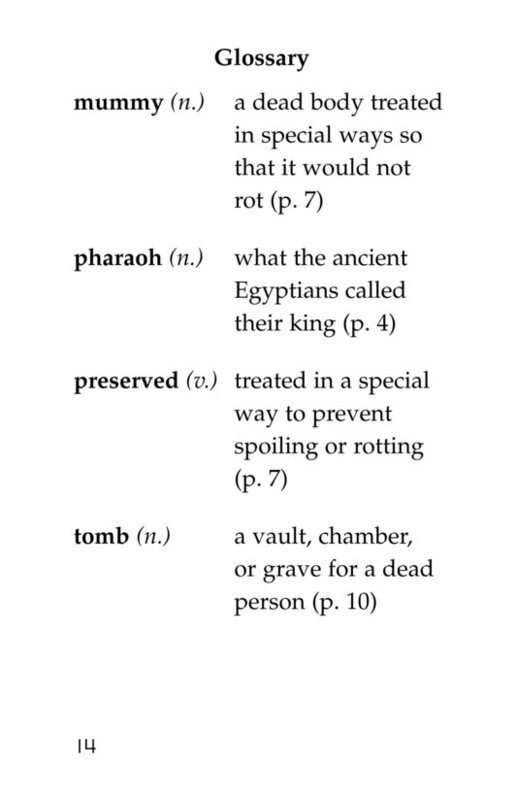 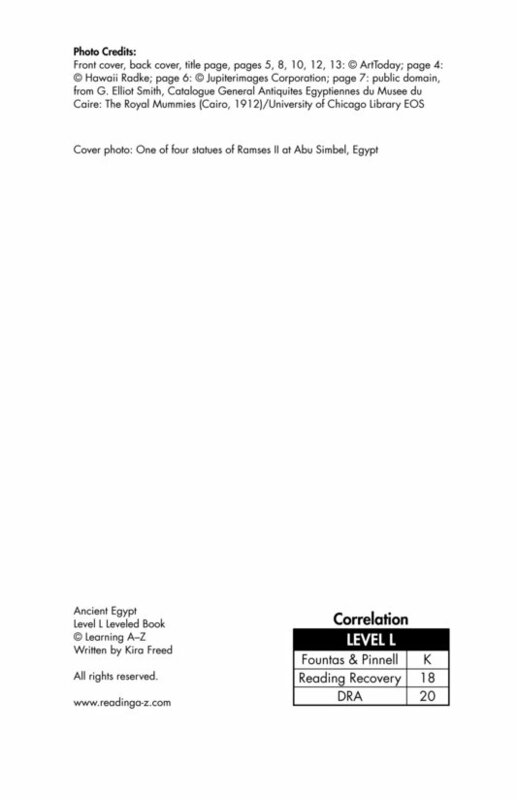 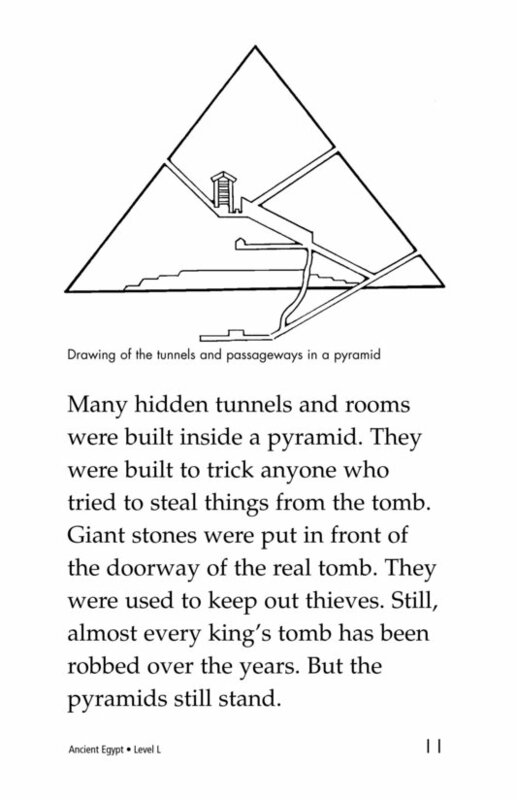 The book also provides readers with an introduction to the famous Egyptian pyramids. 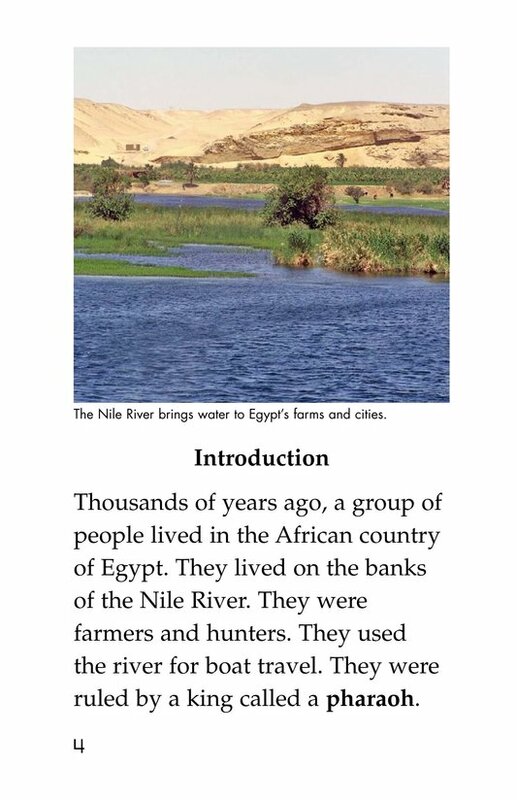 The text is enhanced with photographs, diagrams, and illustrations.